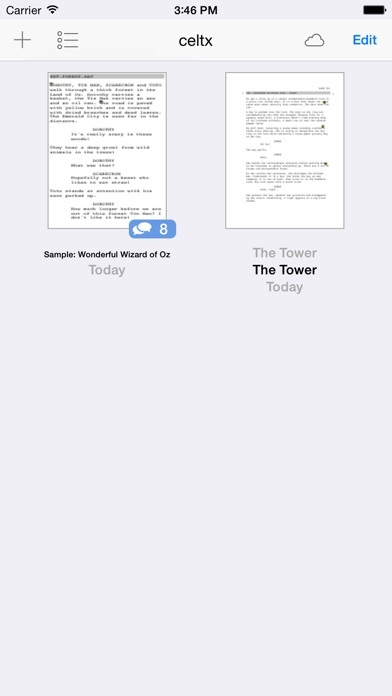 The #1 Rated Scriptwriting App! 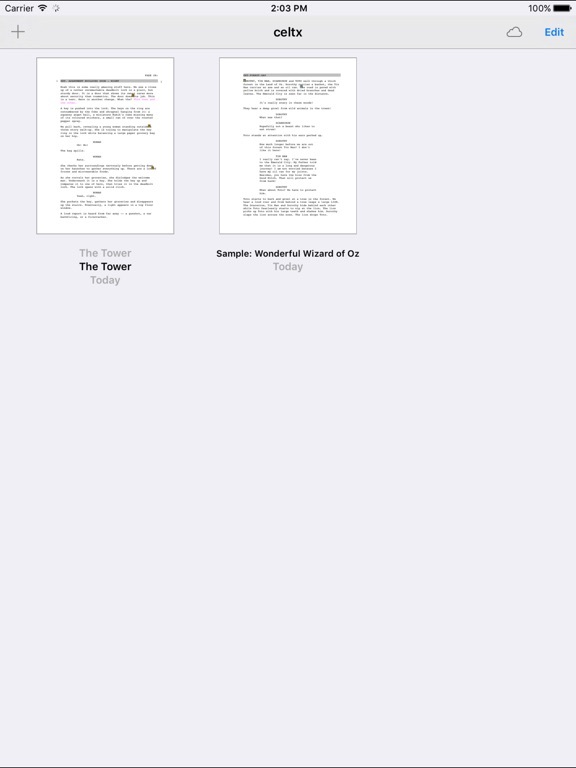 Lean, lightning fast, and fully-featured. 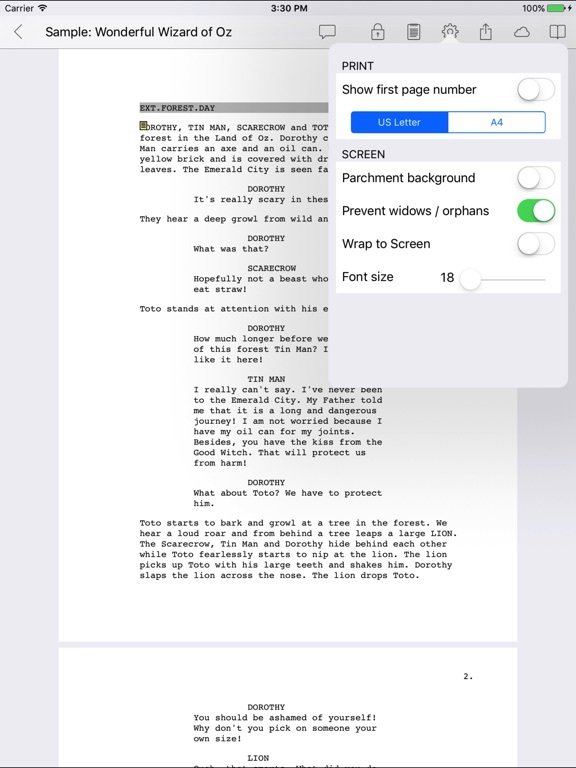 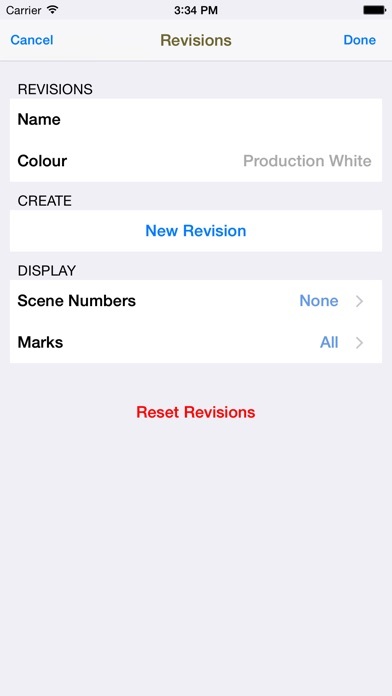 Celtx Script makes it easy to write properly formatted scripts on your iPhone or iPad. 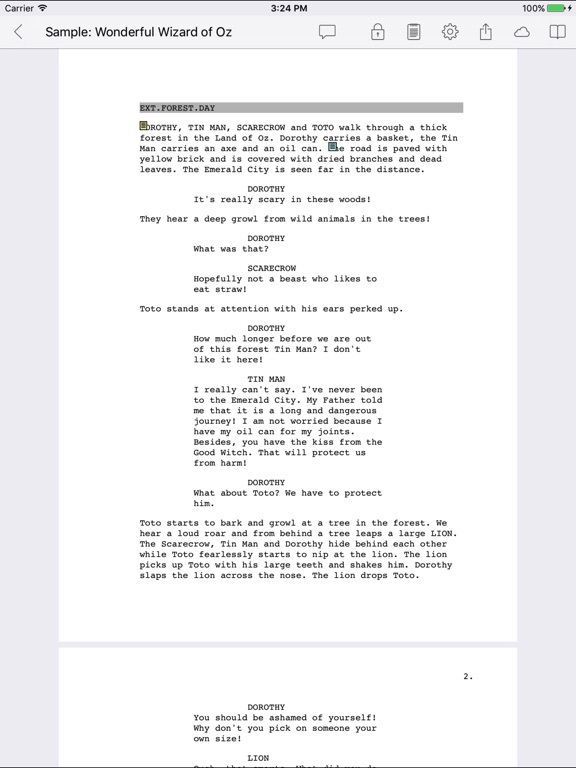 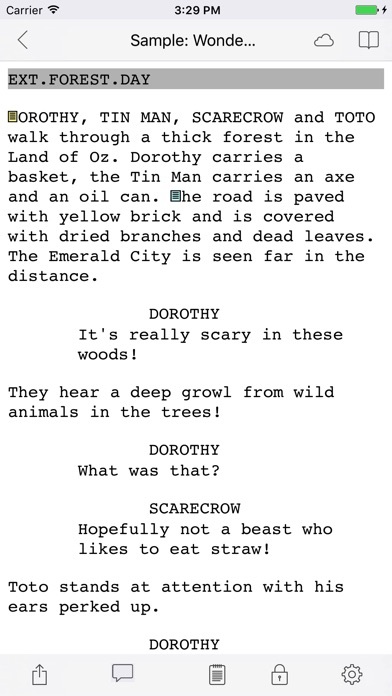 -Automatic formatting to Screenplay, A/V, Stageplay, Audioplay, & Comic Book industry standards. 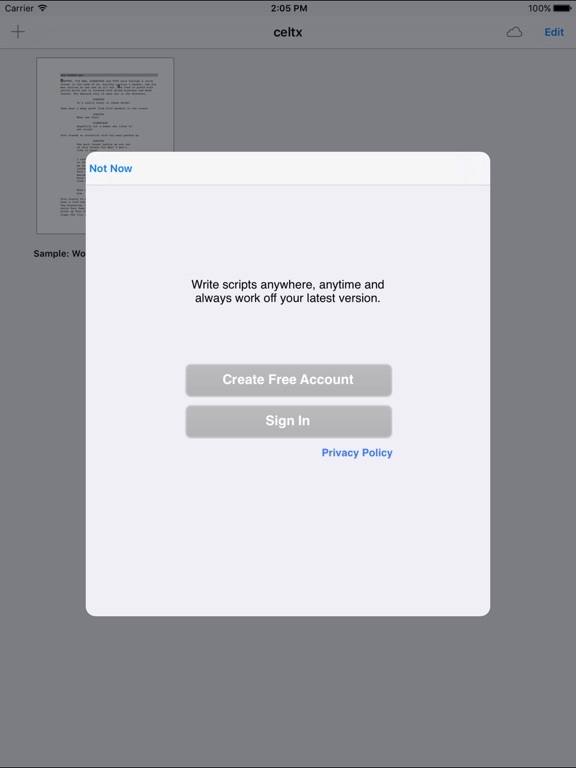 -Add notes & comments to your scripts for yourself or collaborators. 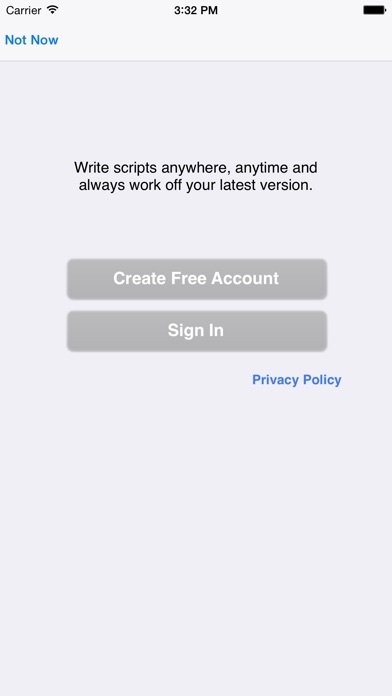 -Autosync: create a free Celtx account and have all your scripts automatically backed up to your online studio. 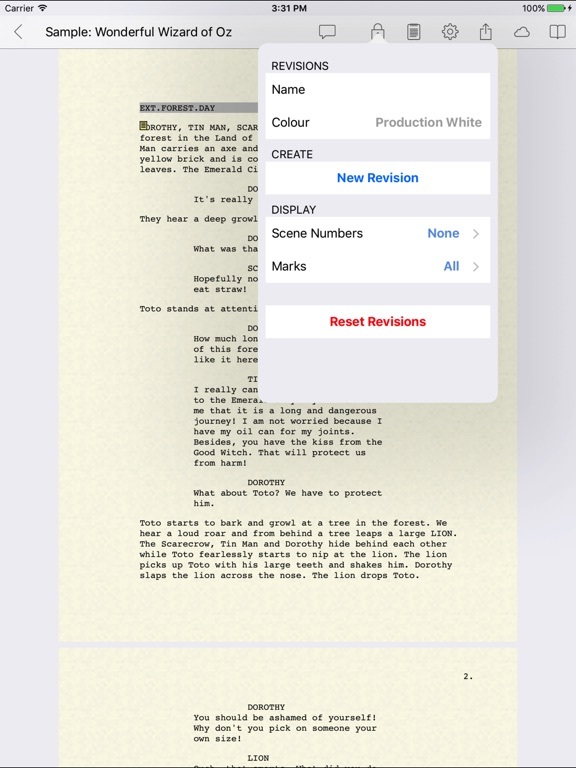 Avoid losing any work due to loss or damage to your mobile device, and get the latest revisions from your writing partners on the fly. 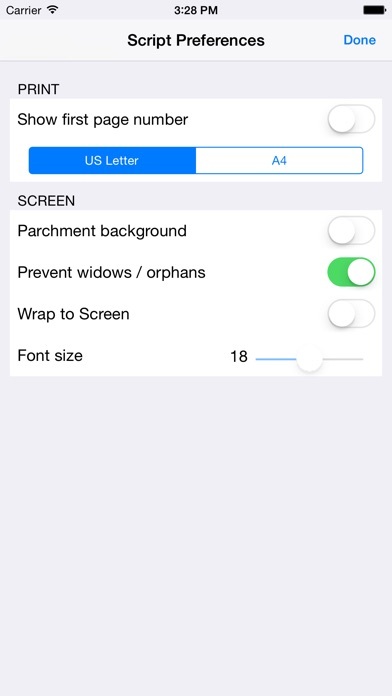 Other Apps by Celtx Inc.